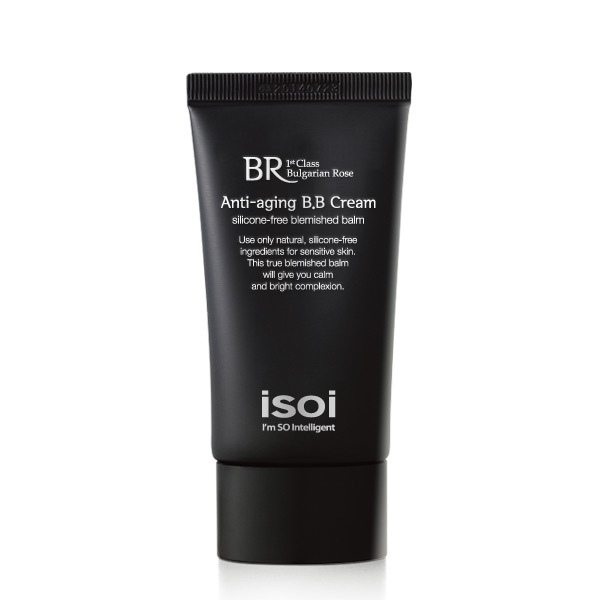 Silicone Free, Breathable B.B Cream! Apply a small amount and spread the Cream evenly. The Cream can be mixed with lotion or oil to make the skin softer.